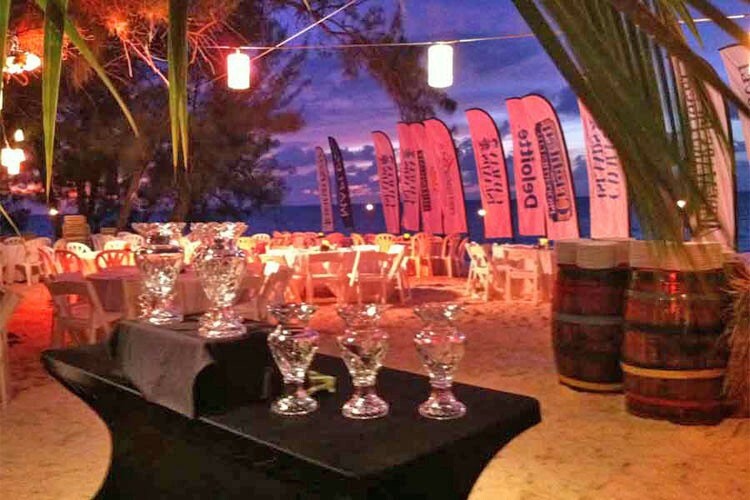 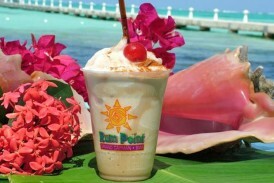 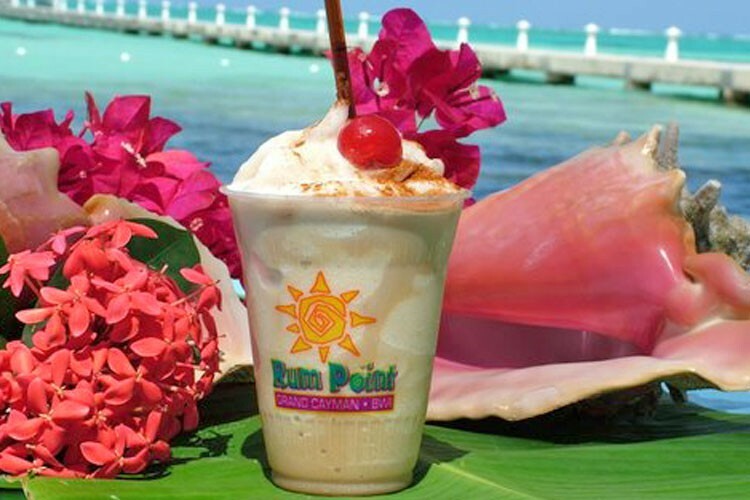 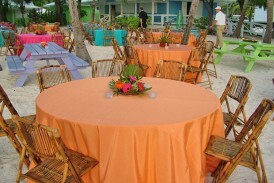 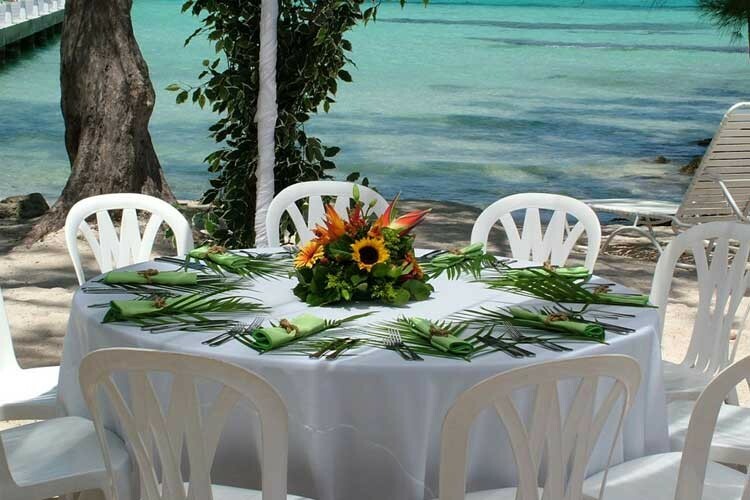 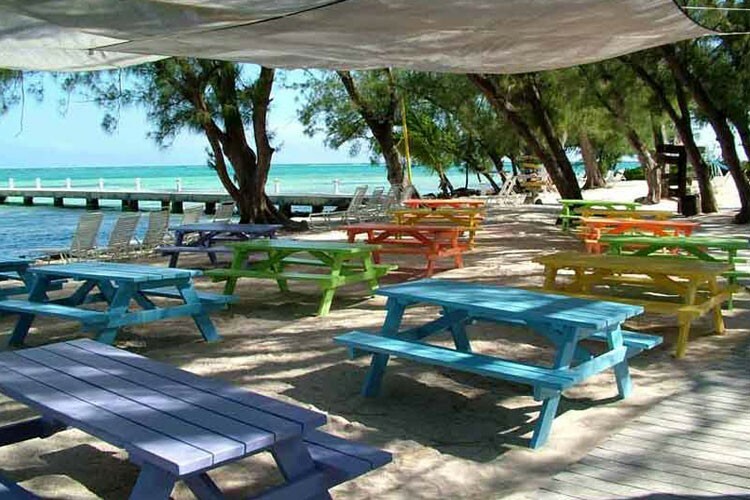 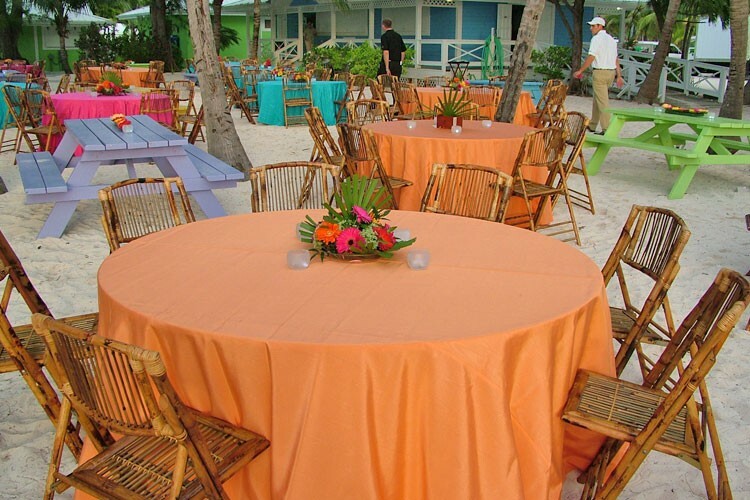 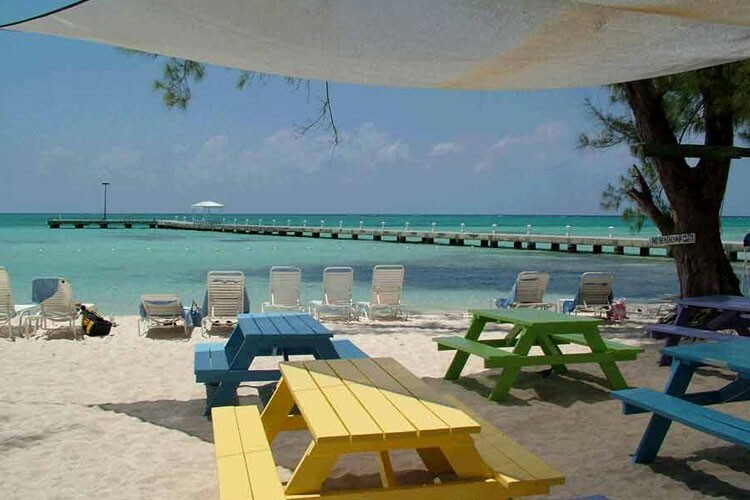 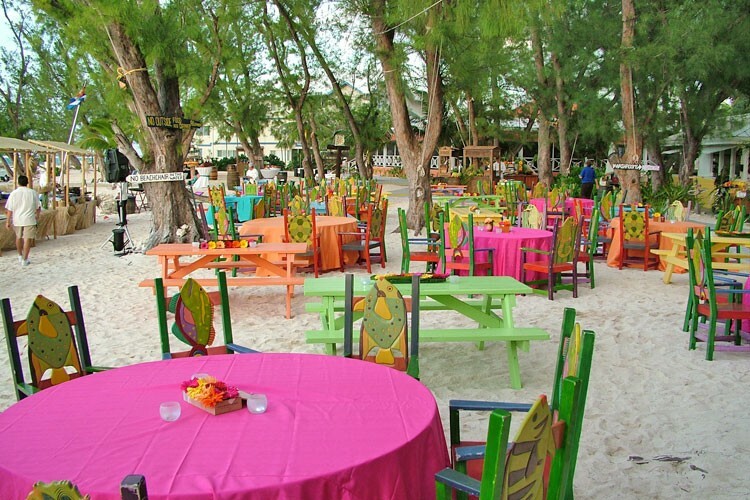 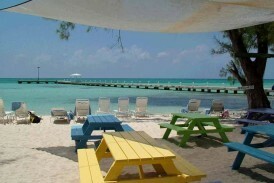 Rum Point Club Restaurant in Grand Cayman is located on the tranquil North Side on what is one of the most famous beach hot-spots in the Cayman Islands. 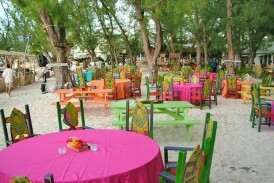 During the day, Rum Point beach is a popular and safe family getaway with idyllic surroundings. 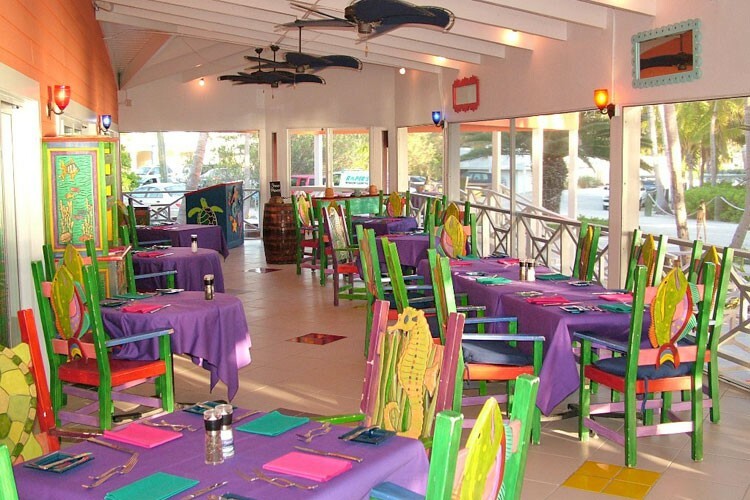 The Wreck Bar & Grill is open daily and serves cocktails, beer, wine, soft drinks, smoothies, starters, salads, sandwiches, and more.